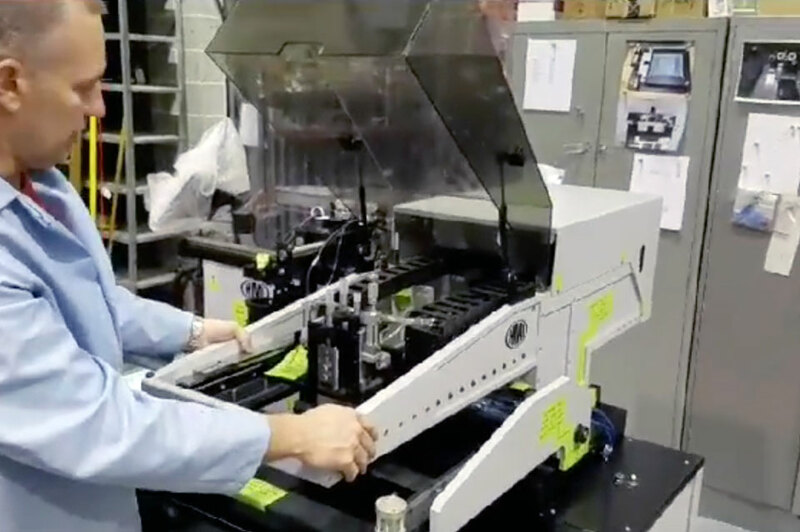 Since 1957, our screen printers have served printed electronics manufacturers around the world with applications including military, medical, aerospace, and beyond. 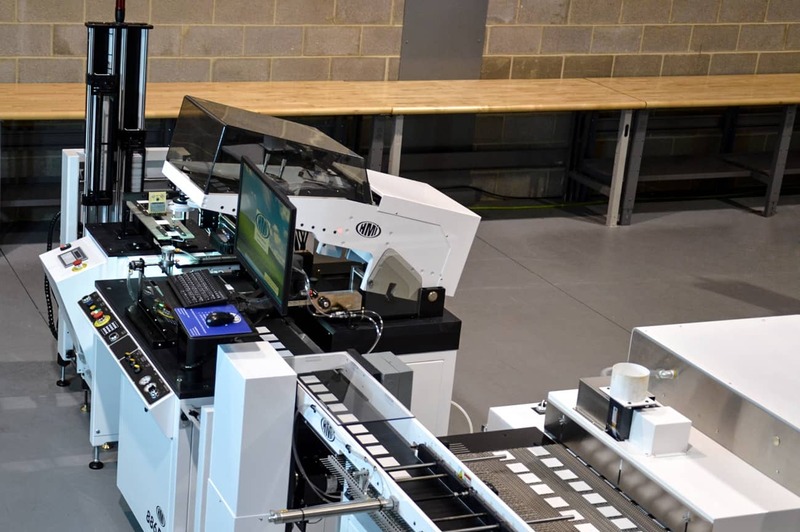 HMI's line of fully-automatic screen printers feature computer control for greater automation, storage of recipes, and integration with your existing line. 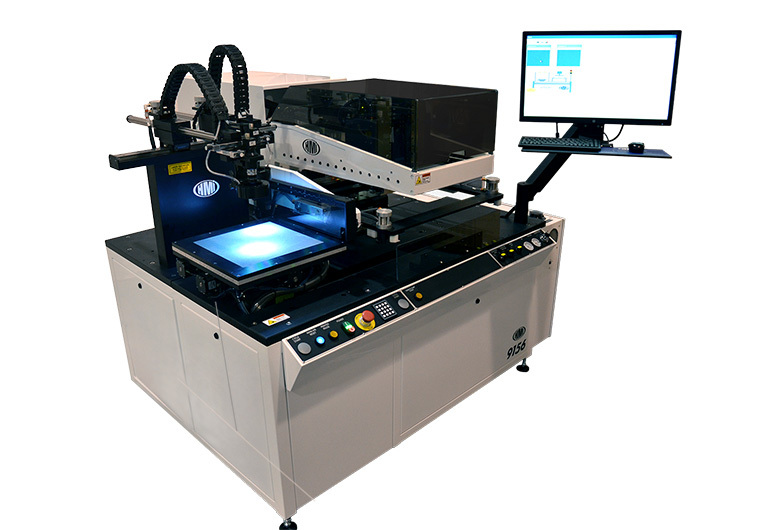 HMI is a premier manufacturer of screen and stencil printing equipment for the thick-film, hybrid, and surface mount industries. Complimenting products include IR dryers, precision imaging systems, and parts handling solutions for a range of industrial applications. Expand your manufacturing capabilities with a complete line automation solution from HMI. Our automated screen printing systems are available in semi-automatic or fully-automatic lines according to your specific application. 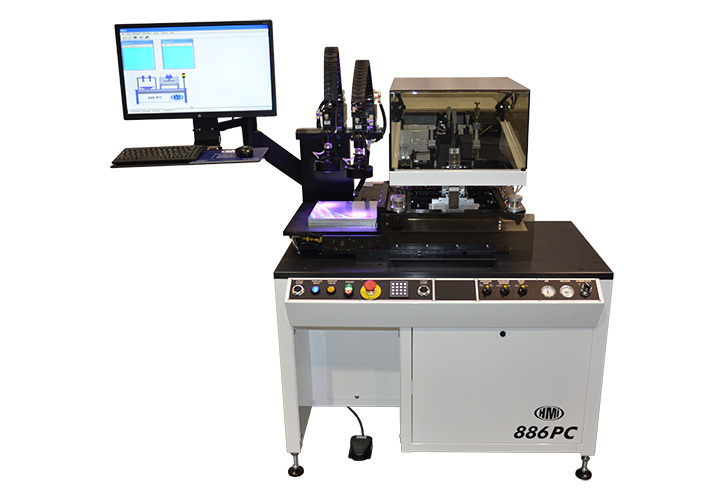 These systems offer simple setup, user-friendly design, and industry-standard precision deposition. Since 1957, electronics manufacturers around the world have relied on HMI’s screen printer solutions to produce a variety of products, from everyday consumer goods, to top-of-the-line military equipment and machinery. 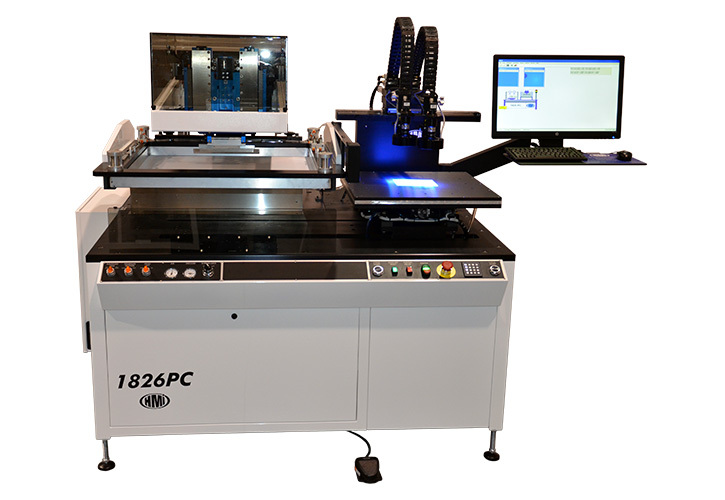 Hary Manufacturing, Inc. is a global supplier of precision screen printing and handling equipment for the electronics packaging and solar industries. Backed by decades of experience with printers, dryers, vision alignment equipment and automatic handling systems, HMI provides reliable solutions for a range of applications and fields.